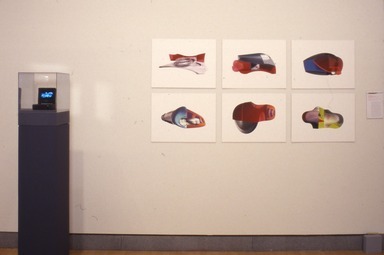 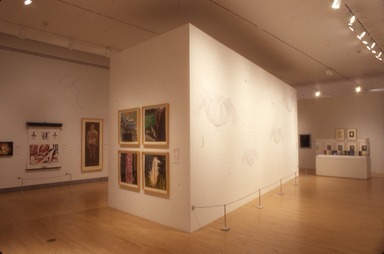 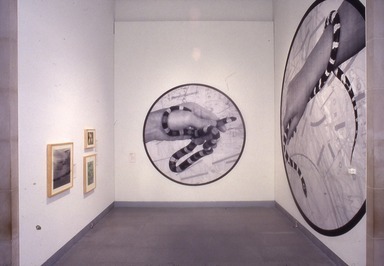 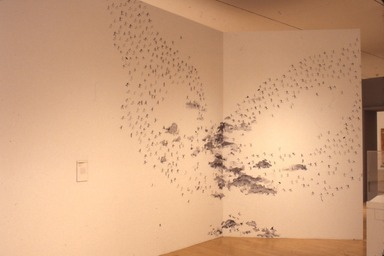 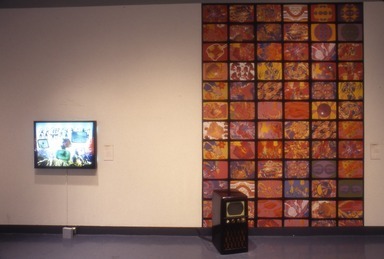 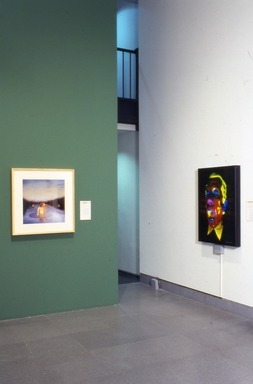 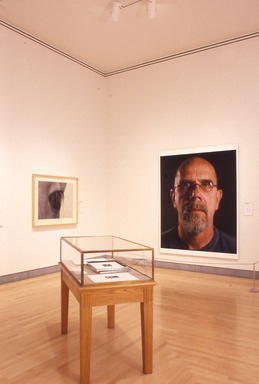 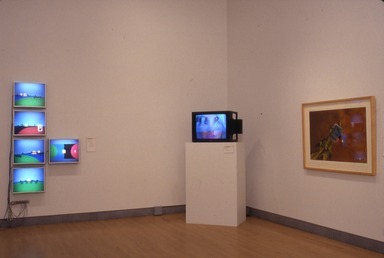 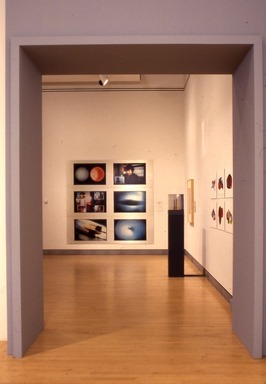 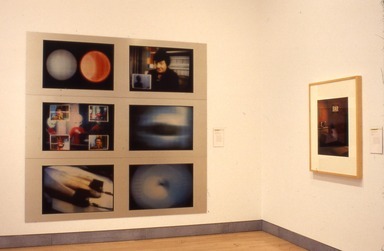 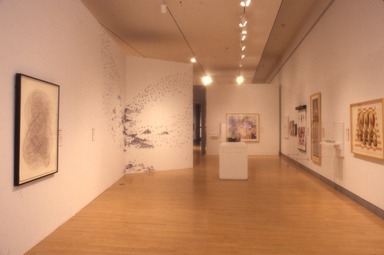 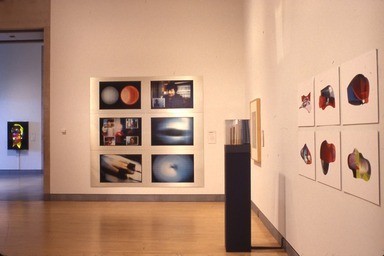 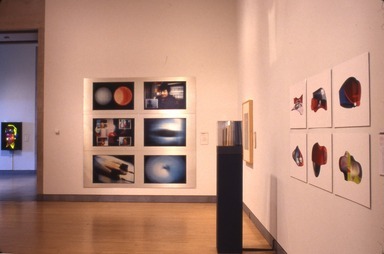 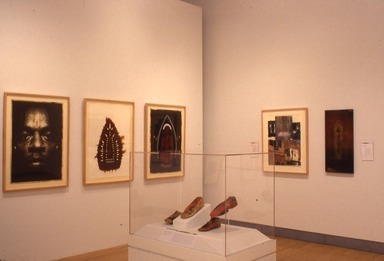 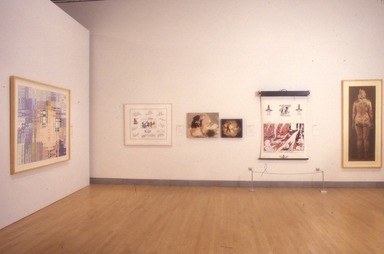 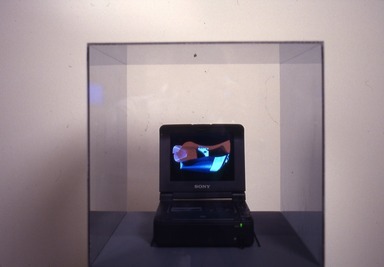 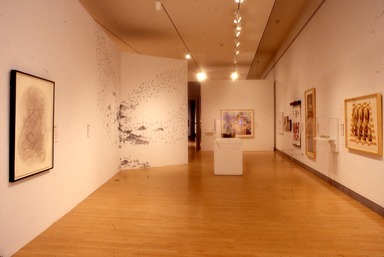 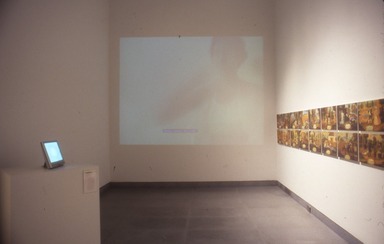 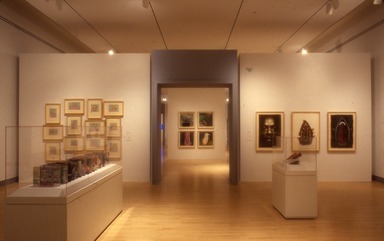 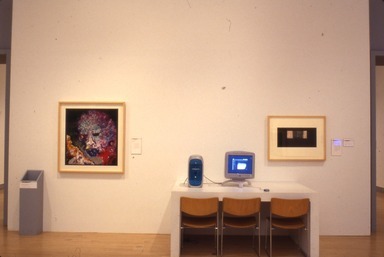 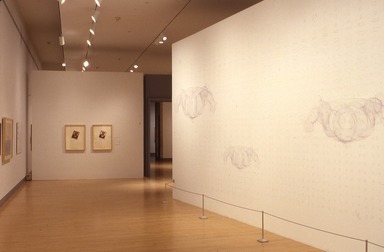 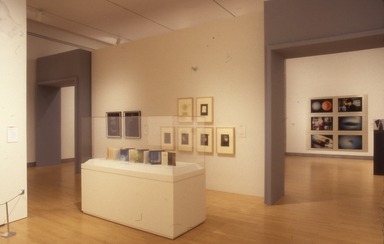 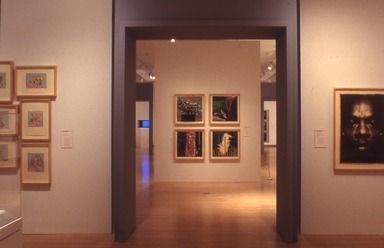 April 7, 2001 Digital: Printmaking Now, one of the first exhibitions of printed works to explore the synthesis of digital computing and the printing process, will be presented at the Brooklyn Museum of Art from June 22 through September 2, 2001. 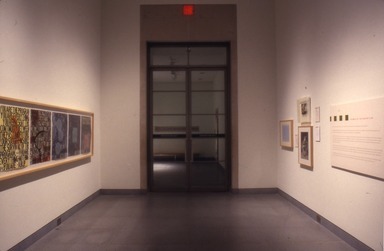 It is the 27th exhibition in the Print National series, a periodic survey of important developments in printmaking originated by the late BMA curator Una Johnson in 1947. 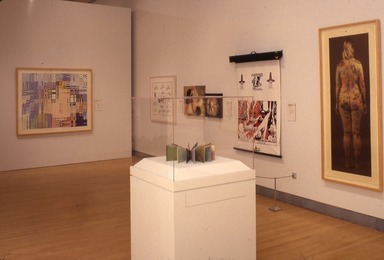 The last installment was presented in 1989. 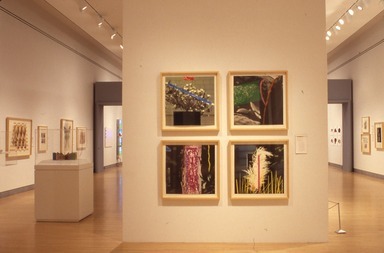 Marilyn Kushner, BMA Curator of Prints and Drawings, has organized Digital: Printmaking Now. 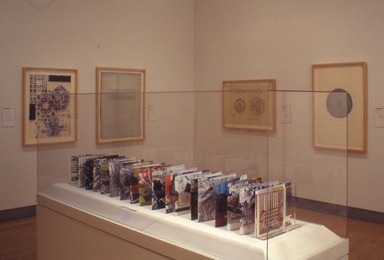 This edition of the Print National will be comprised of approximately 84 works, some traditionally printed but manipulated by a computer and others created entirely in a computer. 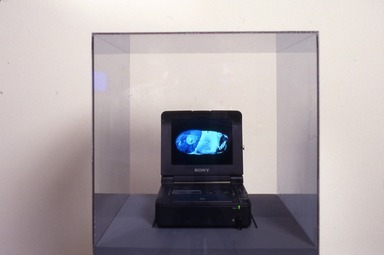 The exhibition will include works by many established artists, among them John Baldessari, Chuck Close, Jim Dine, Ann Hamilton, Nam June Paik, Robert Rauschenberg, Kiki Smith, and James Turrell. 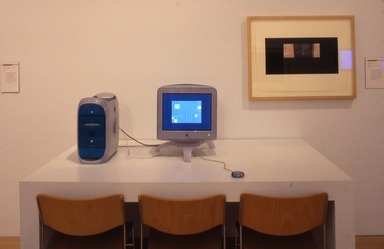 The relationship between art and technology varies from work to work. 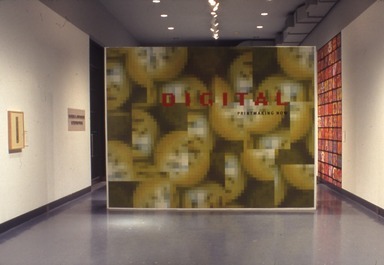 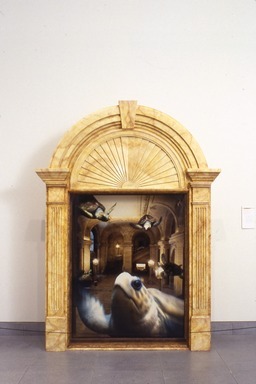 In some, the image is conceived and created in a computer and then printed digitally. 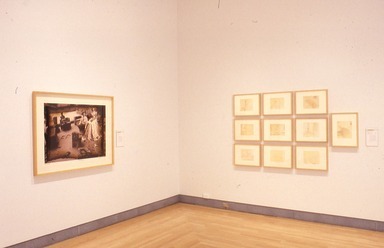 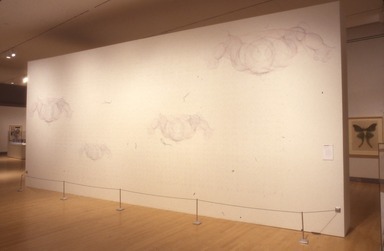 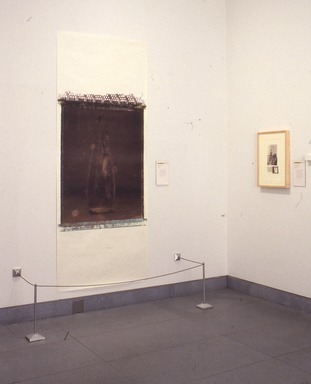 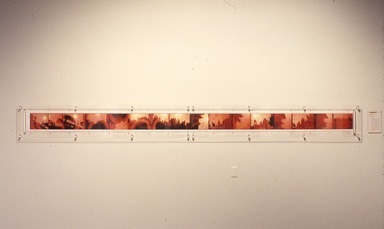 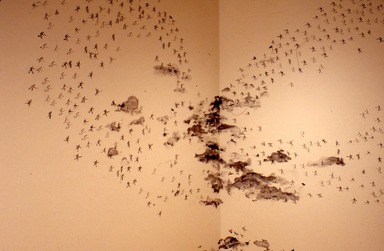 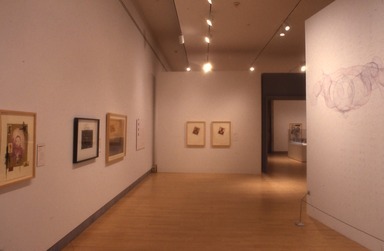 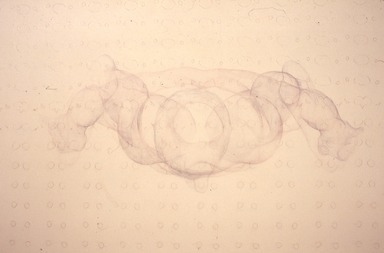 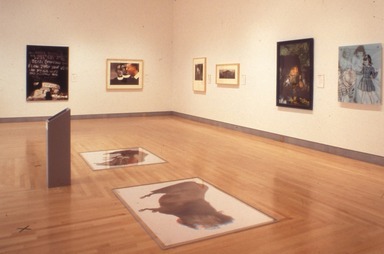 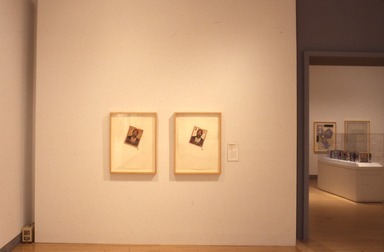 In others, however, the traditional methods of intaglio, lithography, relief printing, or screenprinting were used to print an image developed in a computer. 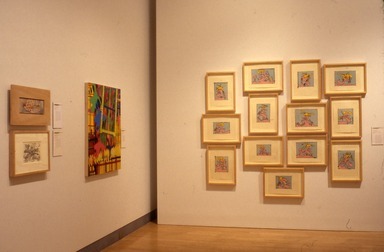 Such pieces rely on computers—by downloading images from the Internet, scanning a design into the computer and altering it digitally, or by drawing an image with computer itself and transferring the result to the printing matrix. 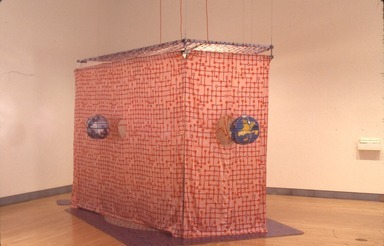 Adriane Herman, a Kansas City artist in the exhibition, has been experimenting in works produced on various baked foods. 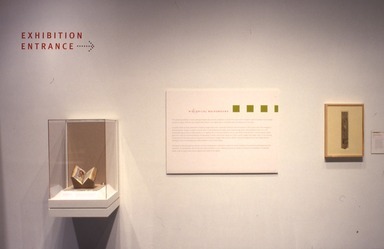 Her Limited Edition Cookies is a set of digitally printed confections. 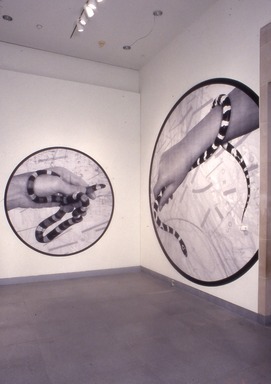 To make them, Adriane first creates a series of original paintings, which are then scanned into a computer, and finally printed on a series of iced sugar cookies. 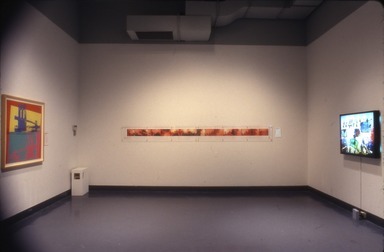 Her work is edible and meant to be enjoyed and digested both literally and figuratively. 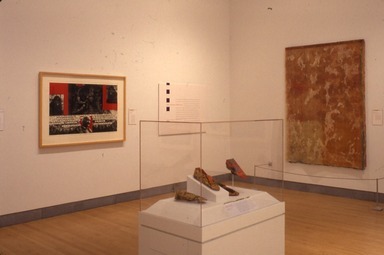 In addition to these new works, the exhibition will feature classic prints from the Museum’s permanent collection, including works by Warhol, Goya, Degas[,] and Dürer. 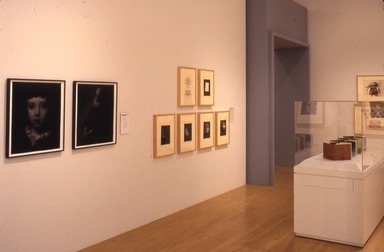 An introductory section of the exhibition will focus on the history of print technology and how to look at a print. 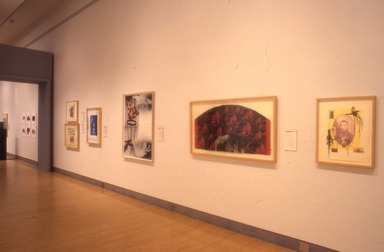 Digital: Printmaking Now was organized by the Brooklyn Museum of Art. 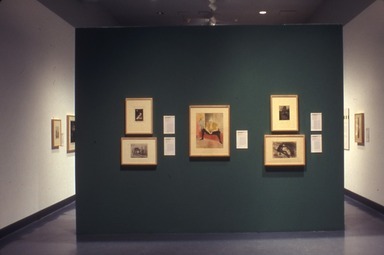 The exhibition was made possible, in part by the Lily Auchincloss Foundation, Inc. and the BMA’s Prints & Photographs Council. 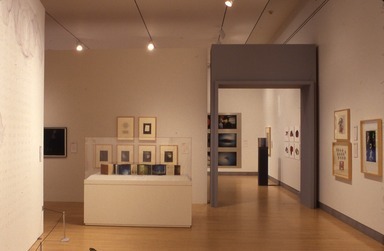 Additional support is provided by Marc A. Schwartz and Seymore and Laura Schweber. 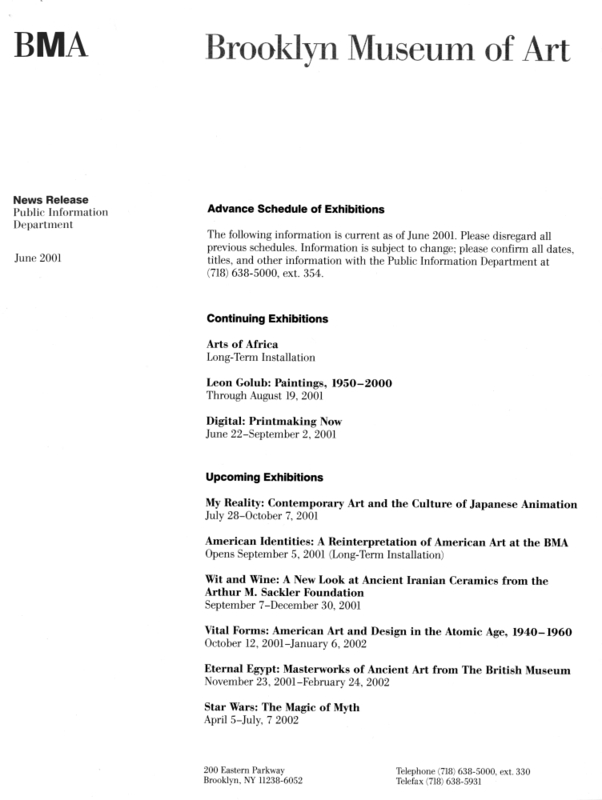 Media sponsors Artbyte Magazine and Art on Paper. 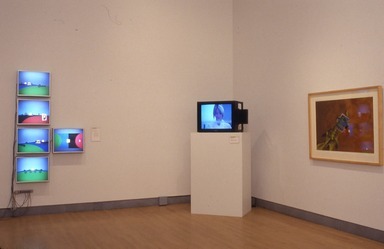 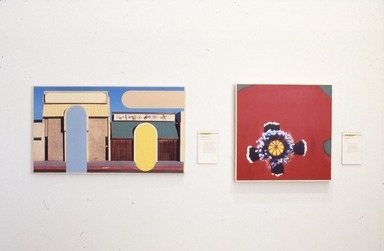 James Turrell; Joe Freye; Segura Publishing Company, Inc.
Carroll Dunham; Universal Limited Art Editions, Inc.